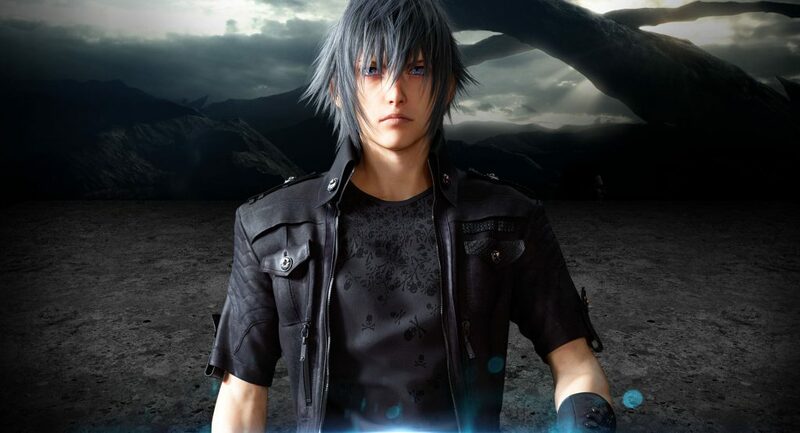 Twenty years old, Noctis Lucis Caelum is the inheritor of Lucian throne. His adventures in Final Fantasy XV begin when he sets forth from the crown city to marry the Lady Lunafreya Nox Fleuret. In battle, he uses special weapons that he produces from thin air. This super power is possessed by those from his royal line. The Amiticia family members served many years to protect the kings of Lucis in Final Fantasy world. 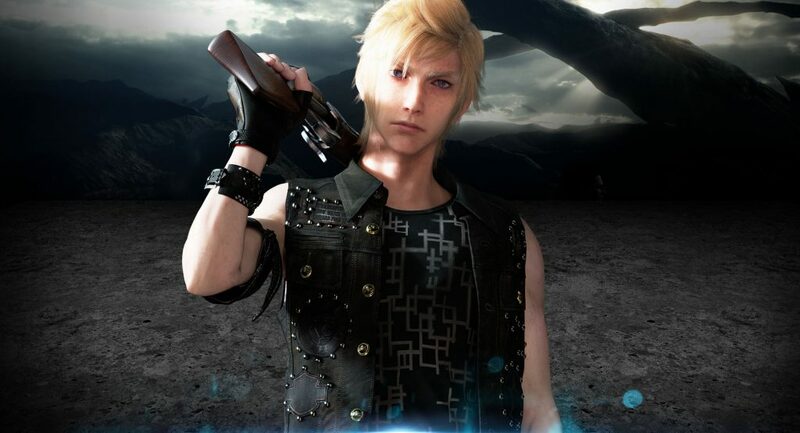 Gladiolus Amiticia is the eldest son of the family and he is now a bodyguard to the Prince Noctis. 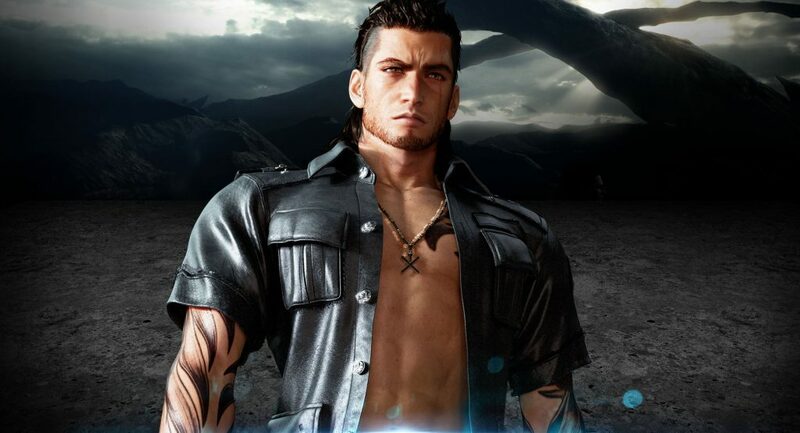 Being strong and loyal, Gladiolus is here to protect his companions from dangers ahead. Ignis was raised together with Prince Noctis to be consultant to the inheritor. 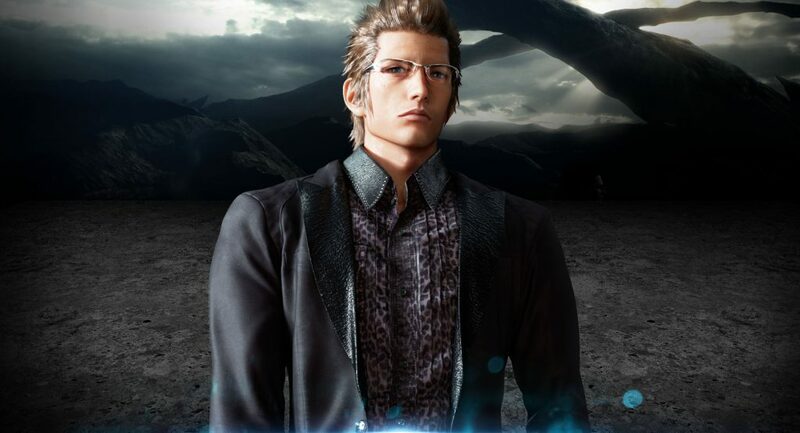 Educated and calm, Ignis Scientia is extremely helpful to Prince Noctis through his journey. Prompto is friends with Noctis since they were teenagers. This young man finds himself needed in the tragedy of Lucis and strives to take more than his own weight, comforting his companions’ stresses in Final Fantasy 15. Luna has many good memories with Noct from when they were children. But as the empire overtook her home of Tenebrae, the days of innocence ended. 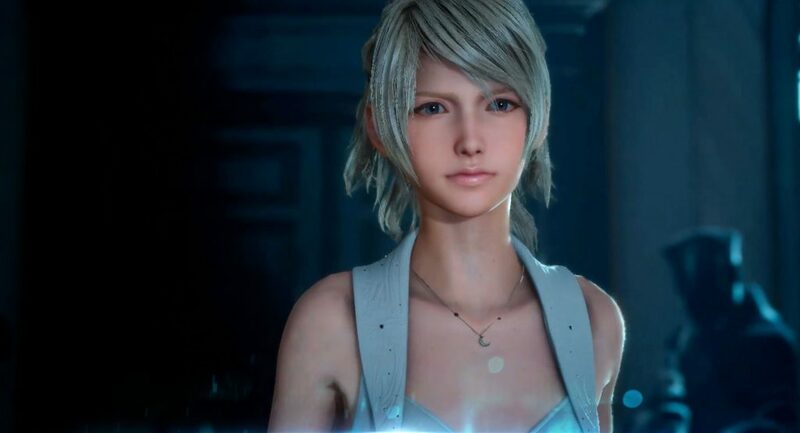 Luna became the youngest Oracle and now travels to find the affinity with the gods to aid Noct on his adventurous journey in Final Fantasy 15. 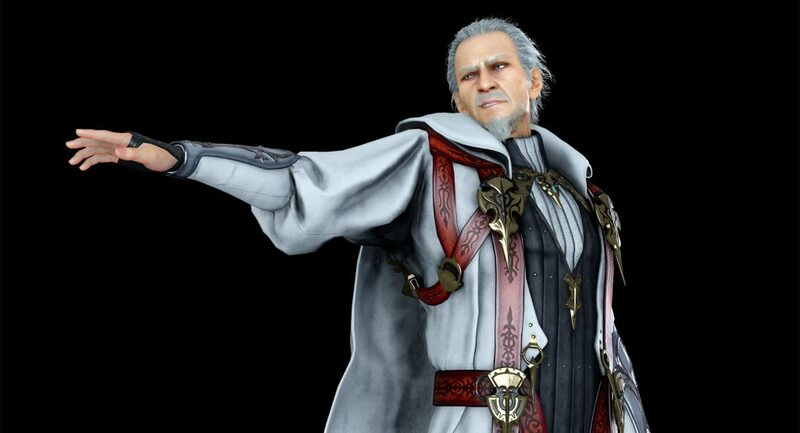 Regis is the prevailing monarch of the Kingdom of Lucis. 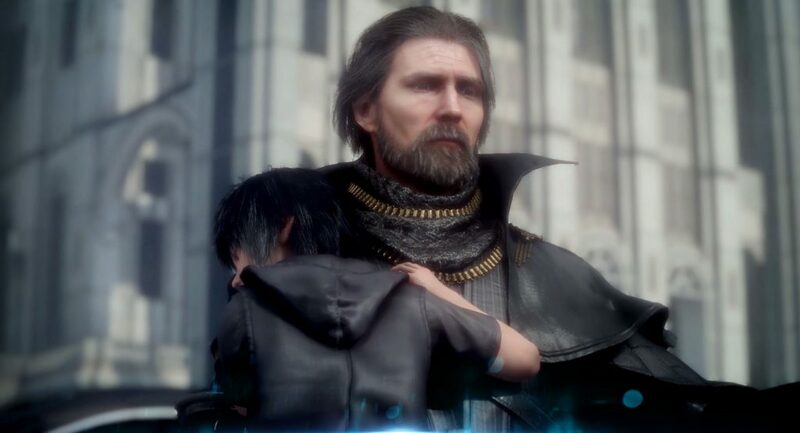 Father of Prince Noctis, he raised his son on his own. For many years Regis maintained the magical Wall which secured the Crown City. But the tragedy stroke – the false treaty was signed with Niflheim which caused that he was slain. Cor Leonis is a brave guardian who secured King Regis for thirty years. He continued to serve his faithful guide the Lucian Crownsguard. 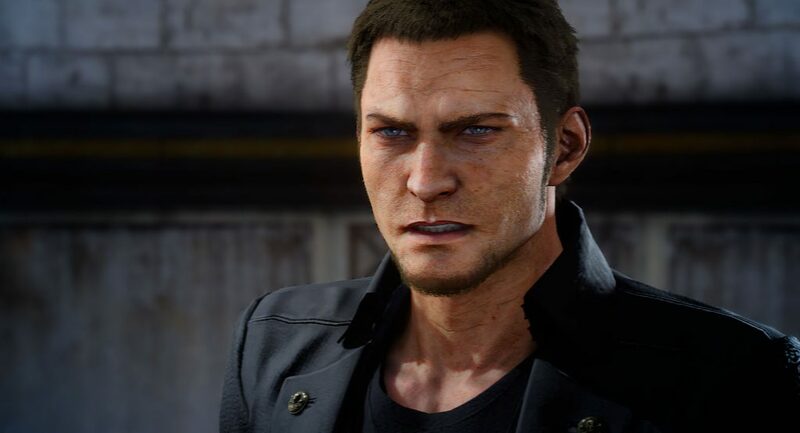 Cor is a priceless companion in the field with Noct and his closest friends because of his Immortal’s heroic achievements that are extremely helpful in the battle. 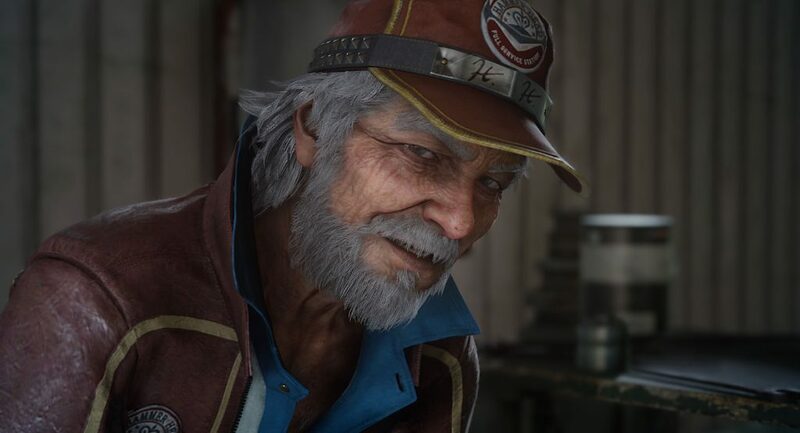 Cid is the owner of the Hammerhead garage and you will meet him in Final Fantasy XV. He is also an old friend of Regis. Besides getting older, Cid remains the master mechanic. Cid served Regis for 30 years and has a warm and loving heart inside. Cindy is the beauty of the body shop. She takes care of the day to day business while her grandfather works in the garage. 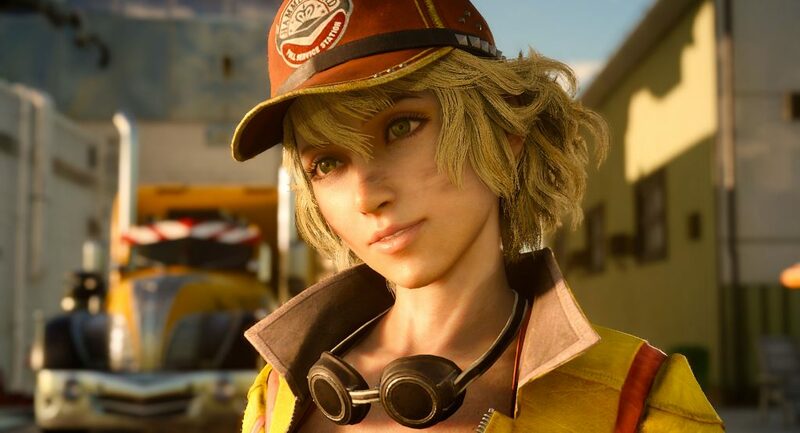 Cindy Aurum is a talented mechanic – she helps out with Noct and the gang’s faithful car, the Regalia. Let’s see what adventures Final Fantasy 15 will bring to her. He is an emperor of Niflheim. Iedolas used superior airship and armor machinery to make a territorial expansion campaign only to offer Lucis a peace treaty in Final Fantasy XV. 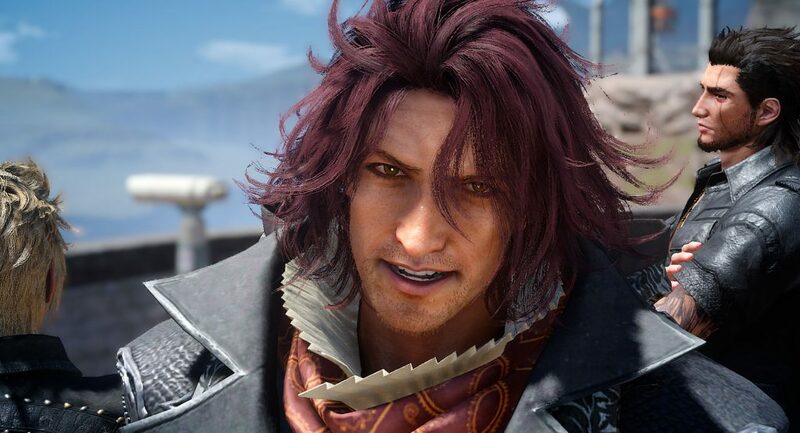 Ardyn is a chancellor of Niflheim. He raised his power when introduced magitek infantry to the imperial army and from then he accumulated his political power at the emperor’s side. 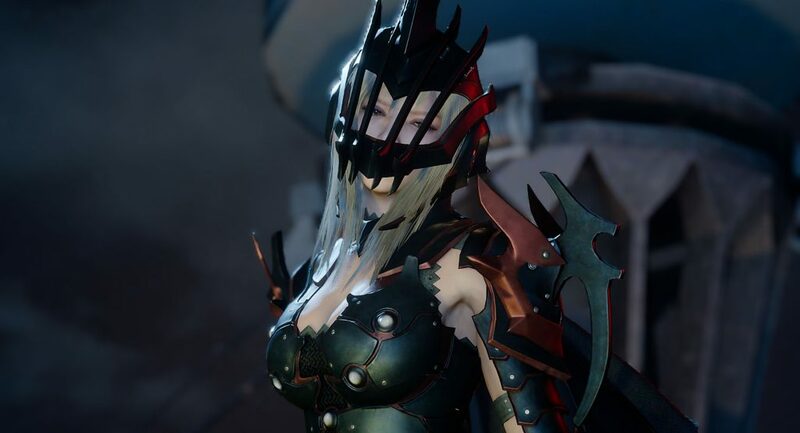 Aranea is a commodore, known for controlling a special red aircraft and a division of mercenaries.